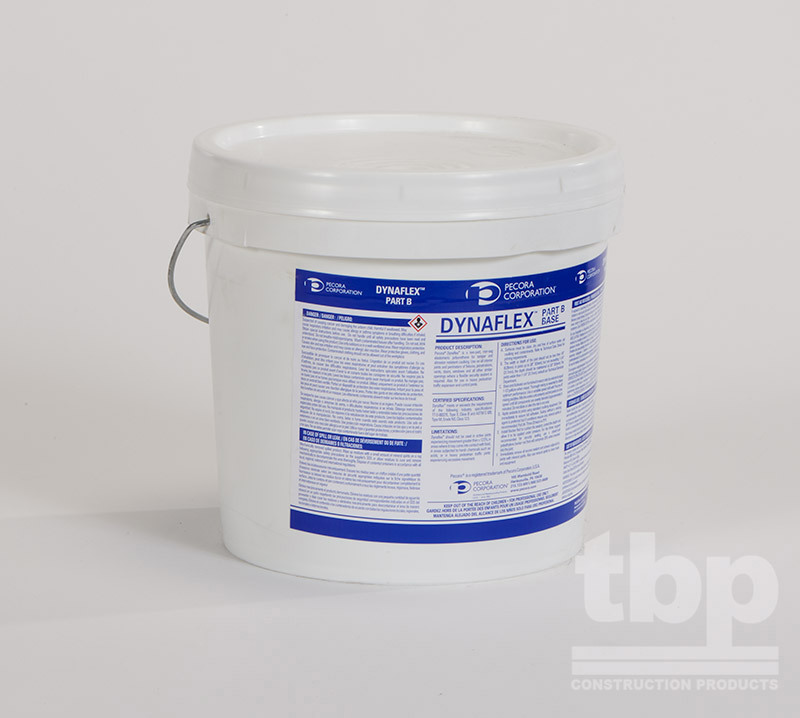 Dynaflex is a unique two-part, non-sag, tamper resistant elastomeric polyurethane joint sealant. Dynaflex is designed to achieve high tensile and tear strength, abrasion resistance and an ultimate Shore A hardness of 55, yet withstand 25% total joint movement. 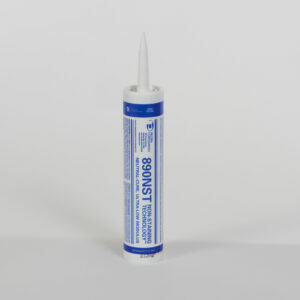 As a result, this rugged, but flexible sealant is ideally suited for use in institutional and correctional facility installations but performs equally as well in other public buildings and facilities where ordinary sealants are easily damaged or torn out by idle tampering and acts of vandalism. 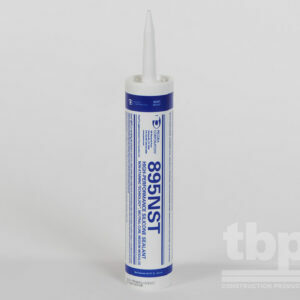 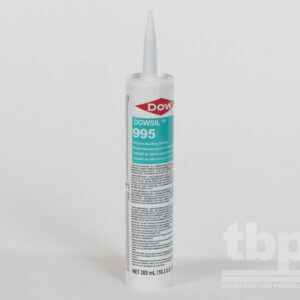 All interior joints and perimeters of fixtures, penetrations, vents, doors, windows and all other similar openings where a flexible security sealant is required. 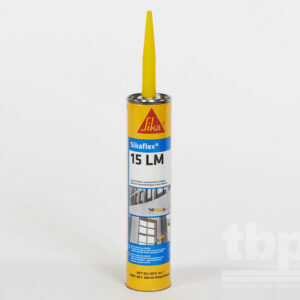 Heavy pedestrian traffic expansion and control joints for security and nonsecurity areas.